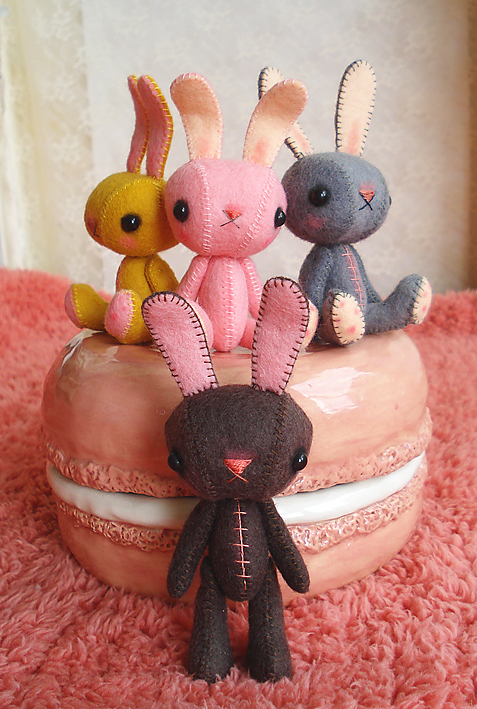 Just got these bunnies made up for sale in time for Easter presents for you and your Blythes. ALL SOLD! 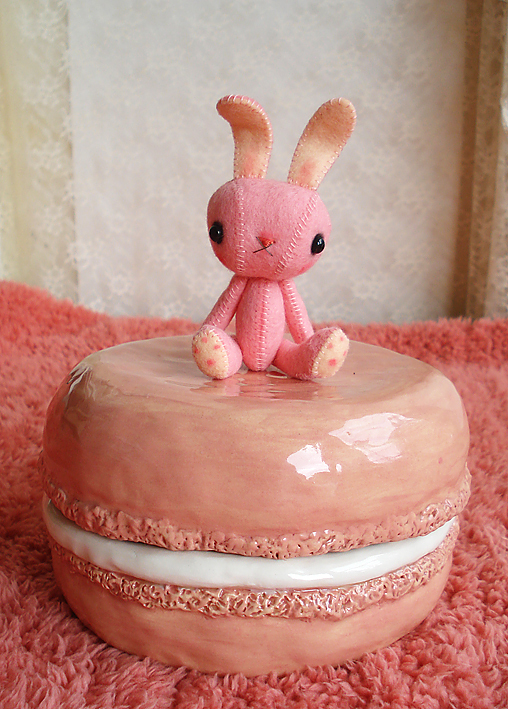 Please email me at jamfancy@jamfancy.com if you would like to buy one of these guys. 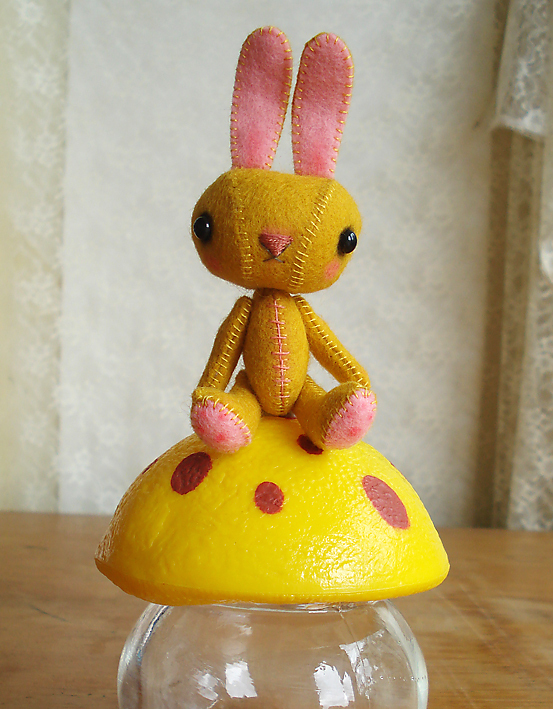 Thanks for looking and Happy almost Easter too. 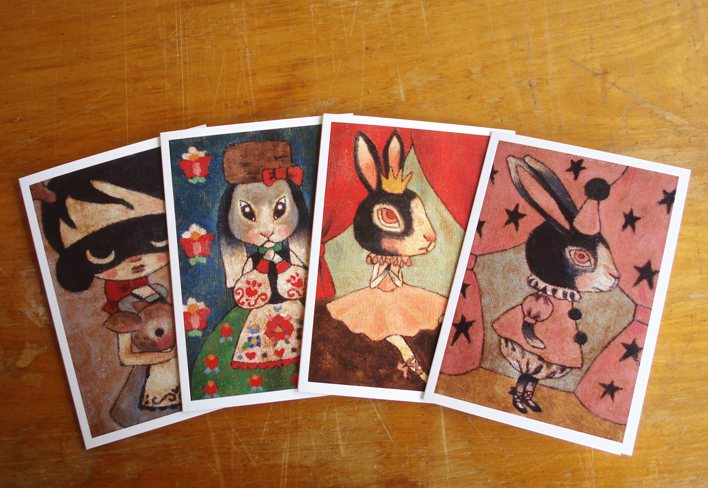 New JamFancy cards for sale! Finally got these new cards up for sale at the etsy store. Ive had them since Christmas would you believe! 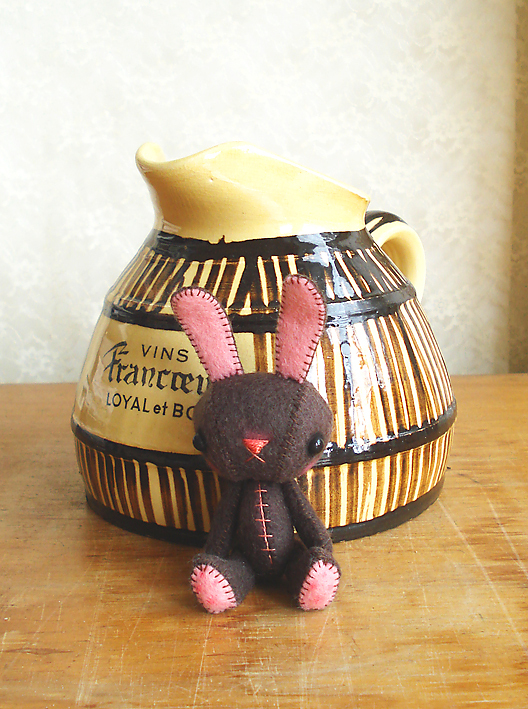 Oh well, many of them are bunnies so technically they are in time for Easter at least. 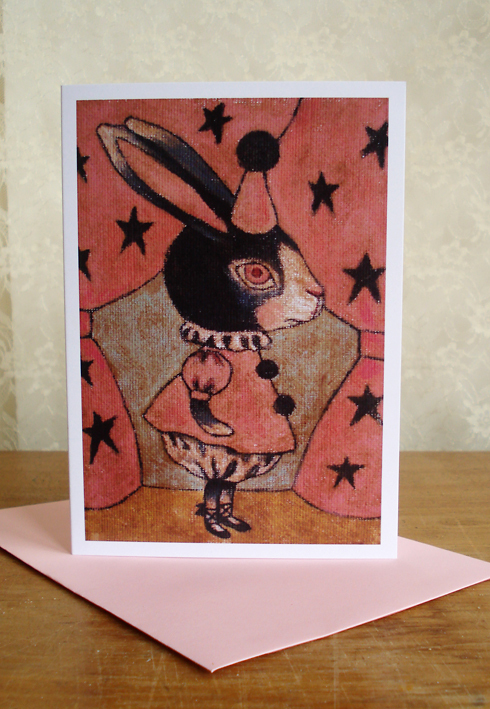 This Pierrot one has a lovely pale pink envelope with it as well. 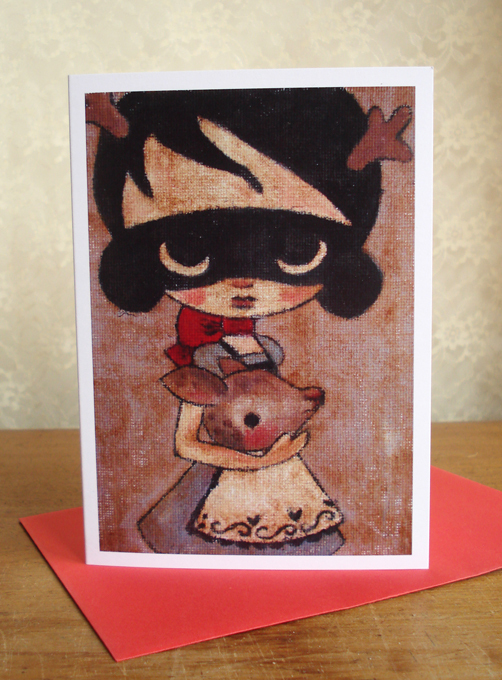 as does this Deer Girl card, not sure what occasion this one is for, perhaps for the more macabre friend or loved one. 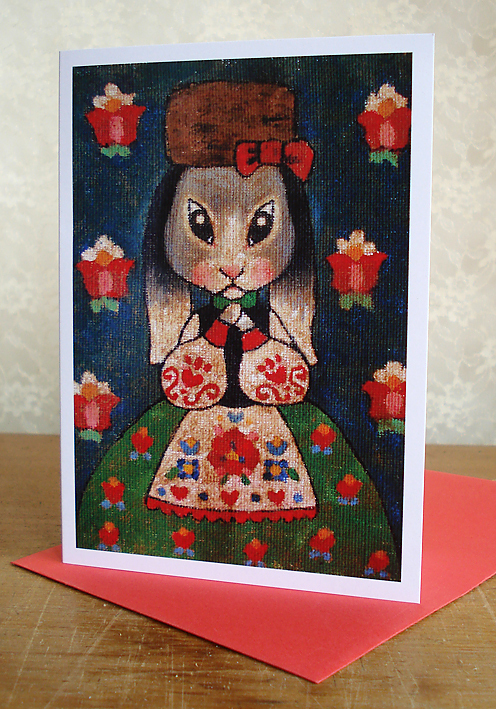 These cards are blank inside so perfect for any occassion and come with colourful matching envelopes and will be sent to you in their own protective plastic sleeve posted in a sturdy cardboard mailer. 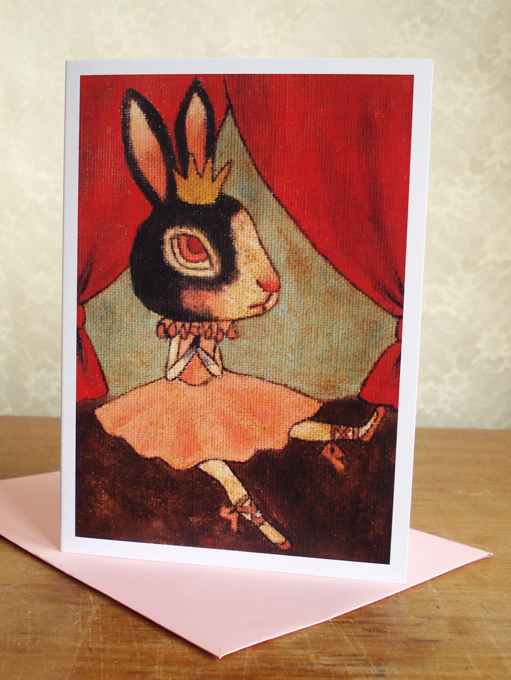 Printed on quality 350gsm knight smooth card size 148mm X105mm. They are $3.00 each, but shipping is the same no matter how many you buy. 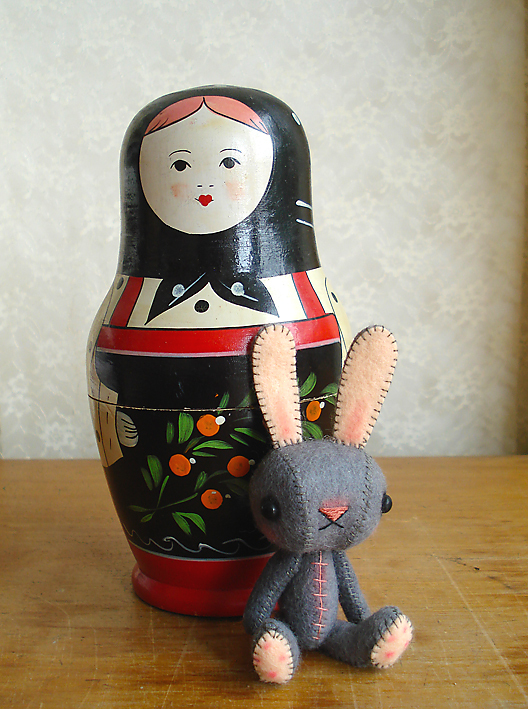 Thanks for looking and Happy nearly Easter.